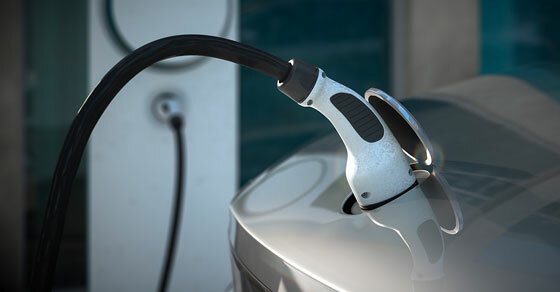 2019 – 03/27 The tax credit for buying certain plug-in electric vehicles begins a phaseout on April 1. The IRS announced that General Motors (GM) has sold more than 200,000 vehicles eligible for the credit in the 4th quarter of 2018, which has triggered the phaseout. Qualifying GM vehicles are eligible for a $7,500 credit if bought before 4/1/19. Starting April 1, the credit will be $3,750 for GM’s eligible vehicles. On 10/1/19, the credit will be reduced to $1,875 for the next two quarters. After 3/31/20, no credit will be available.